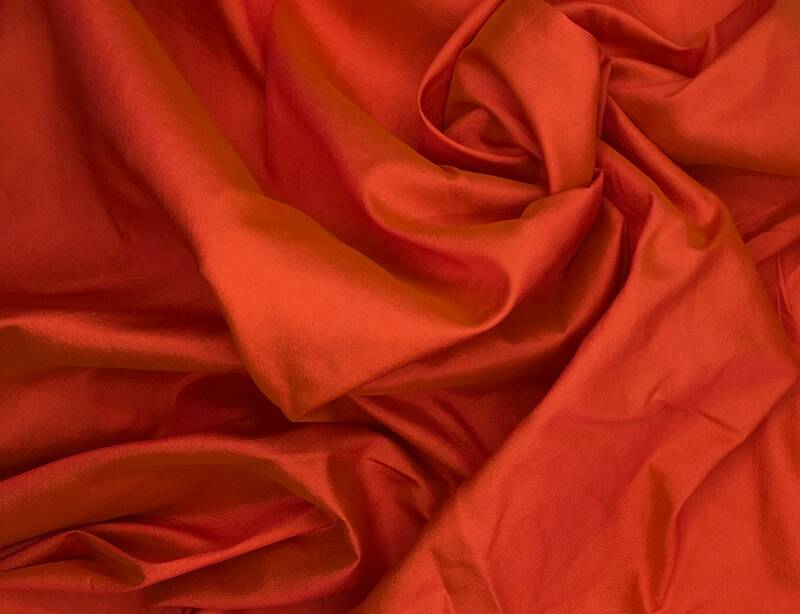 Wonderful soft silk fabric!! Fantastic iridescent colours!! Fast delivery!